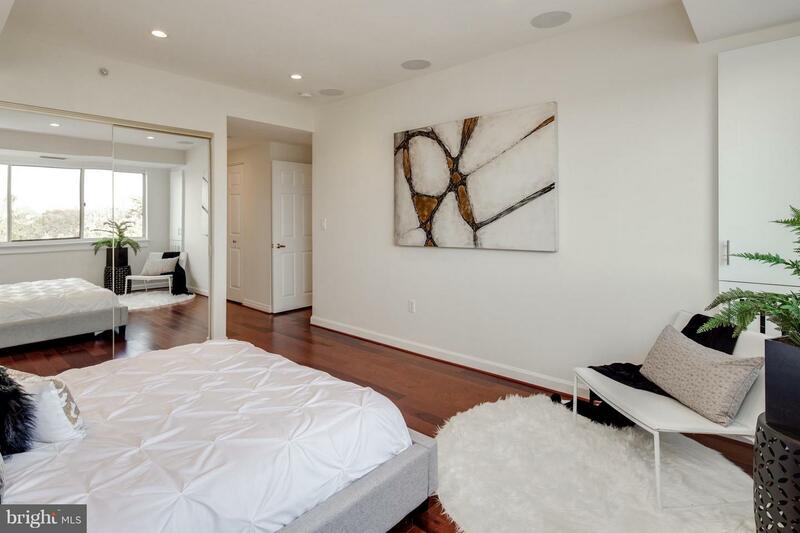 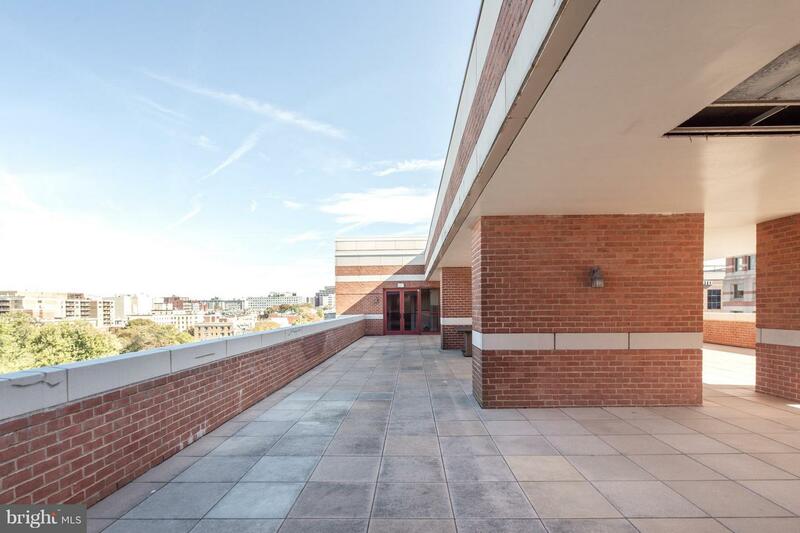 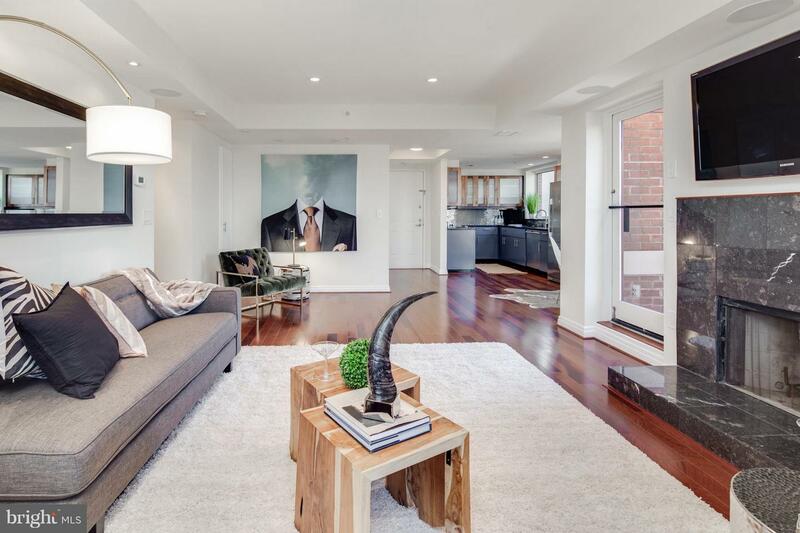 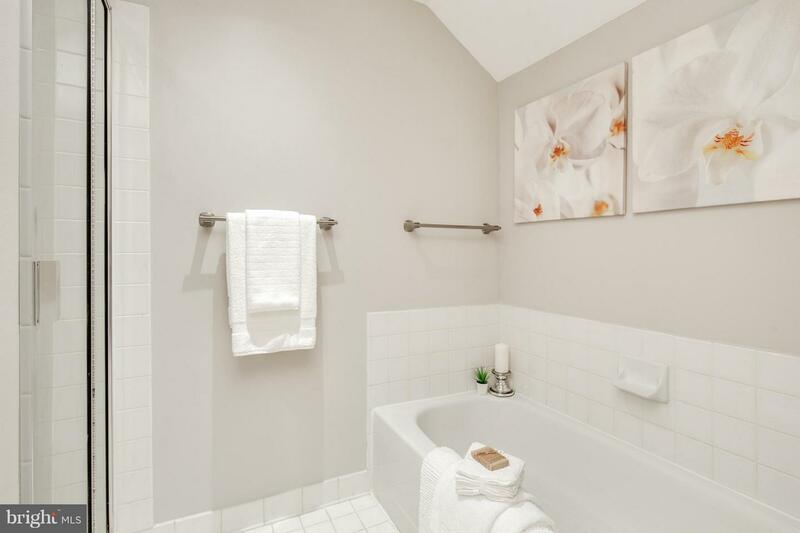 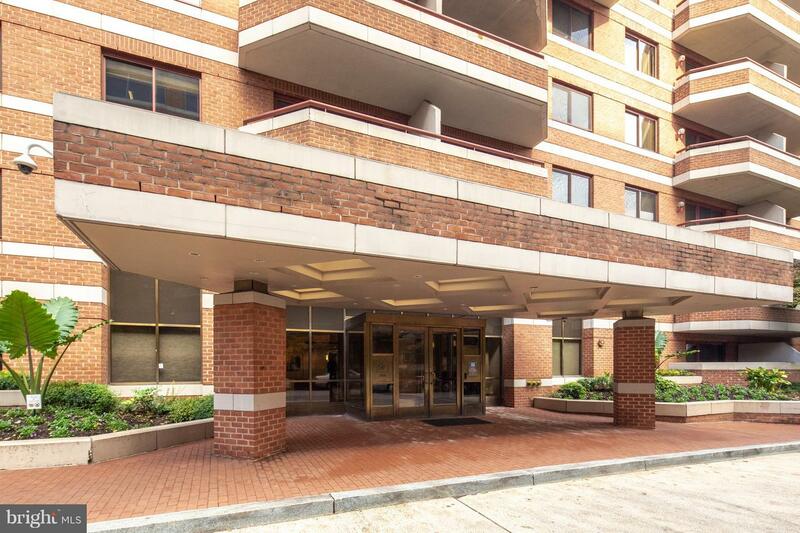 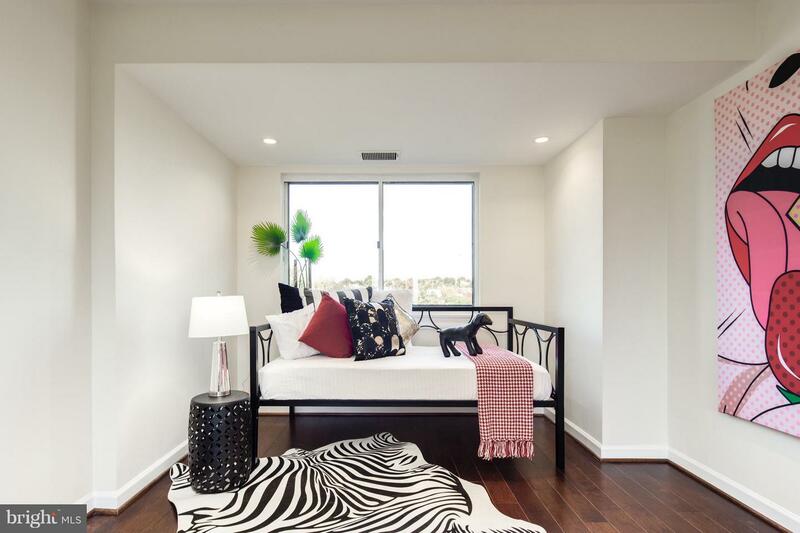 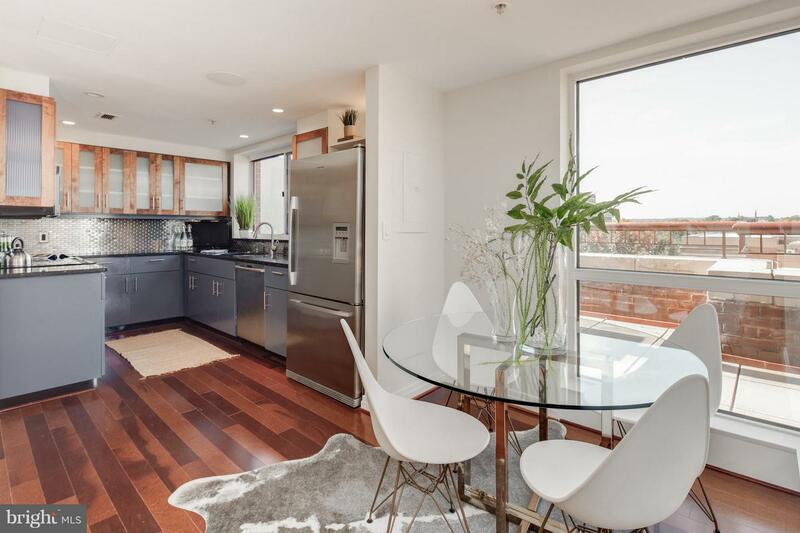 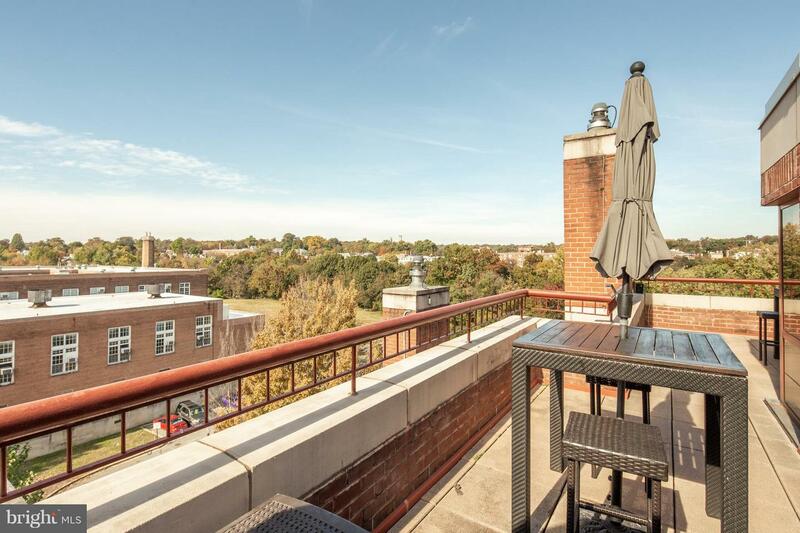 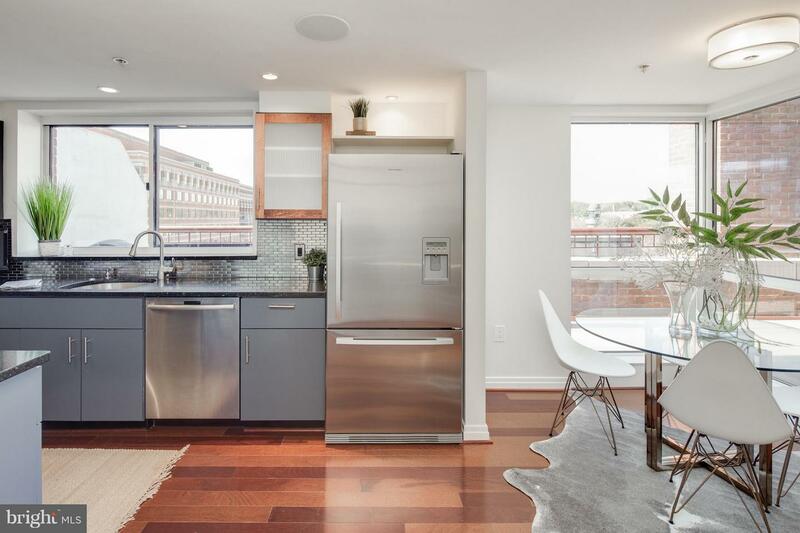 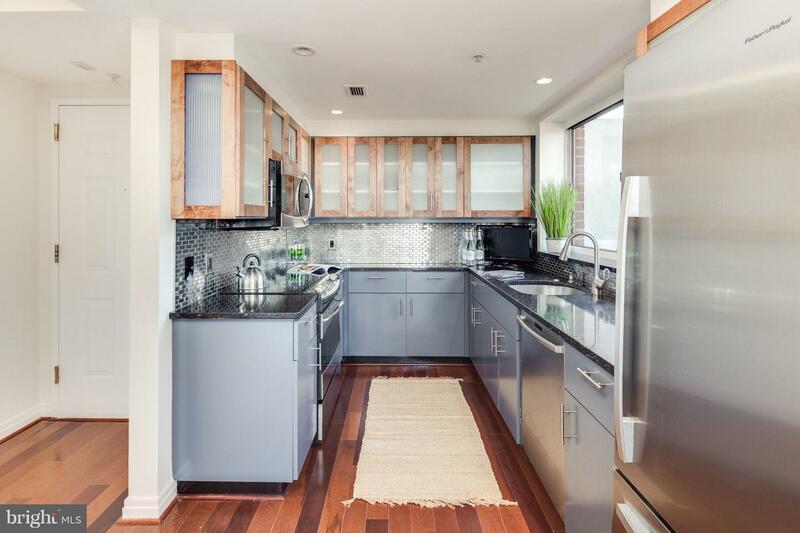 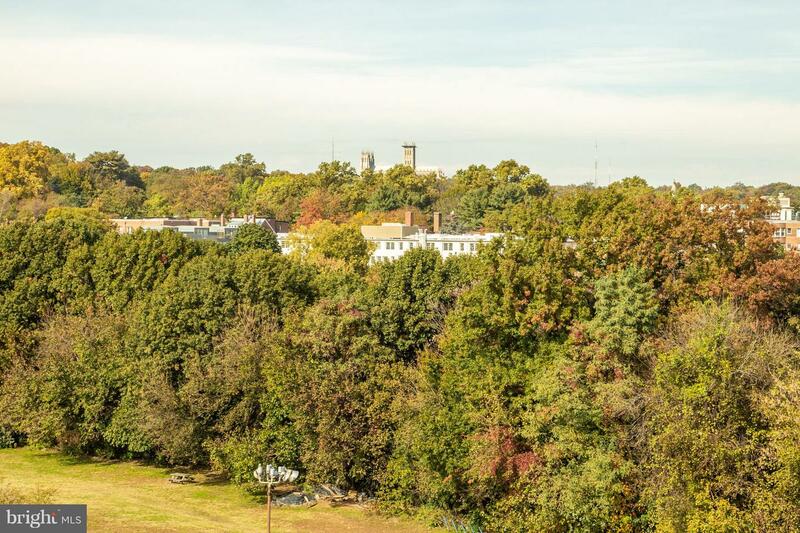 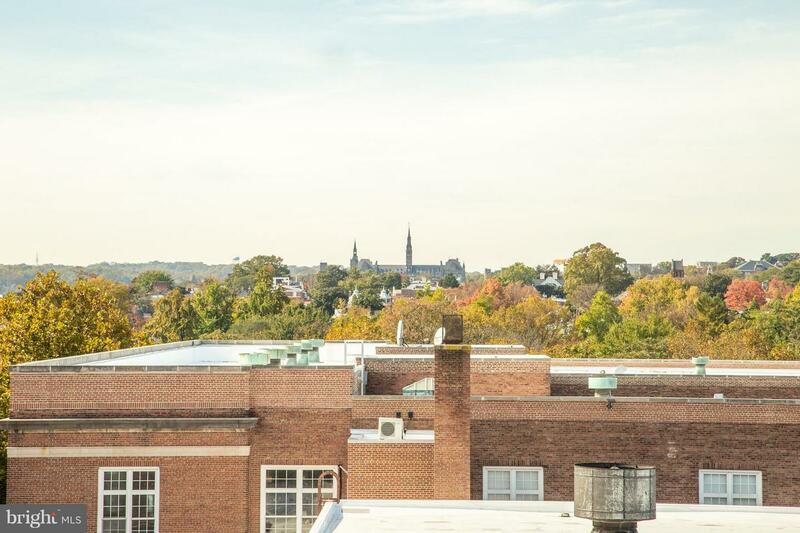 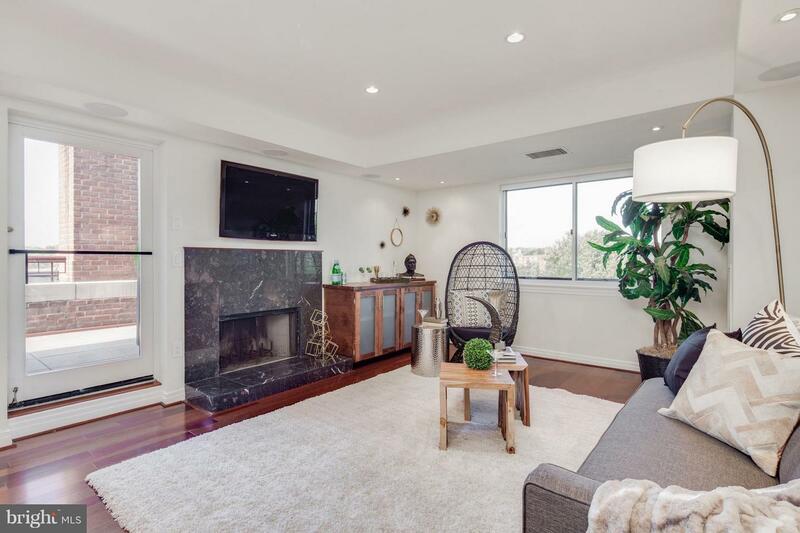 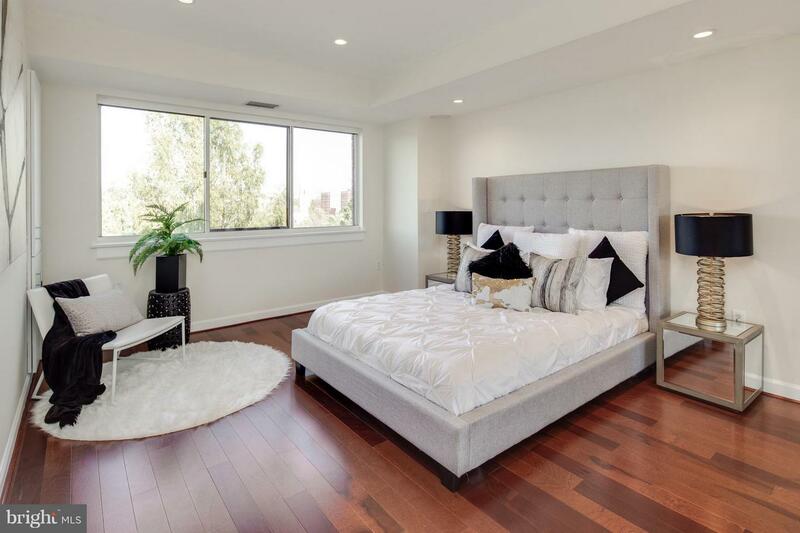 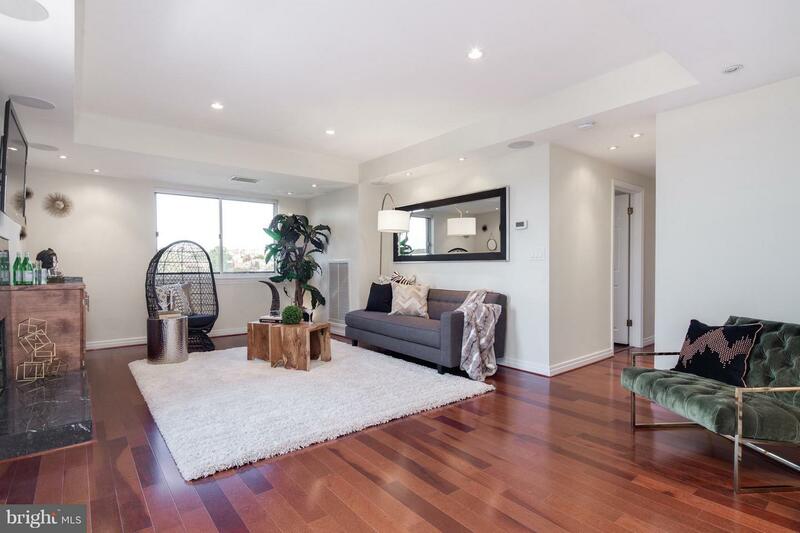 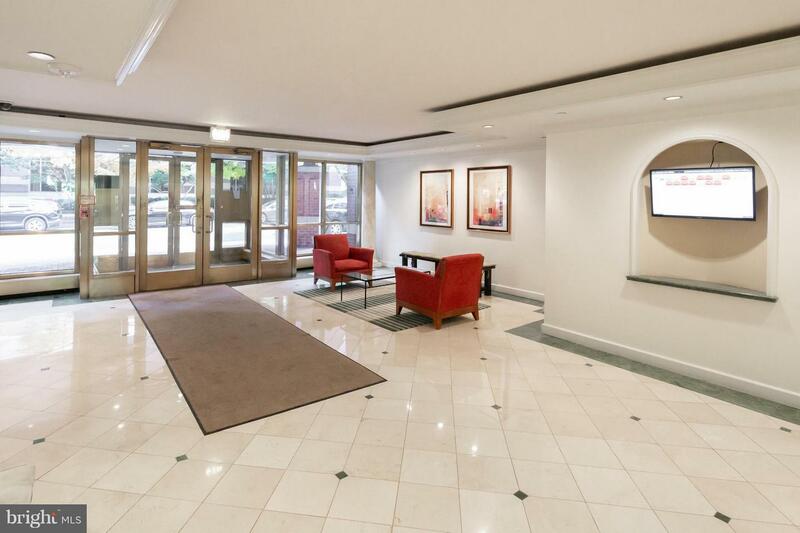 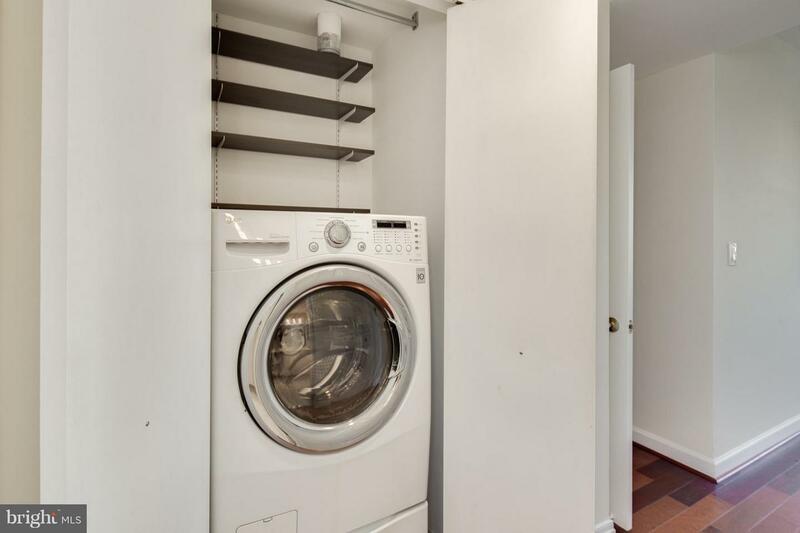 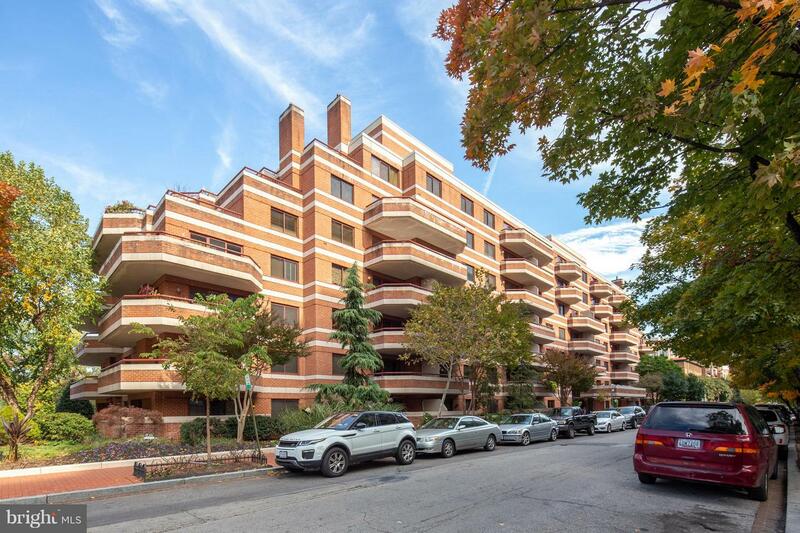 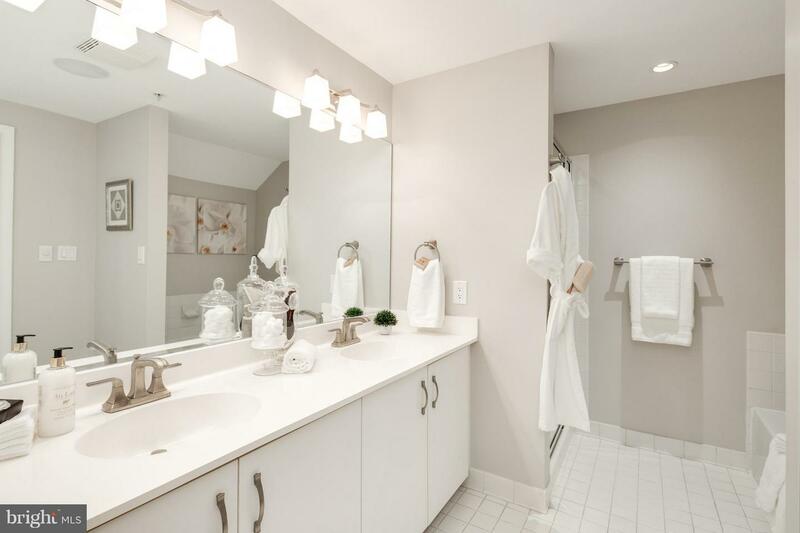 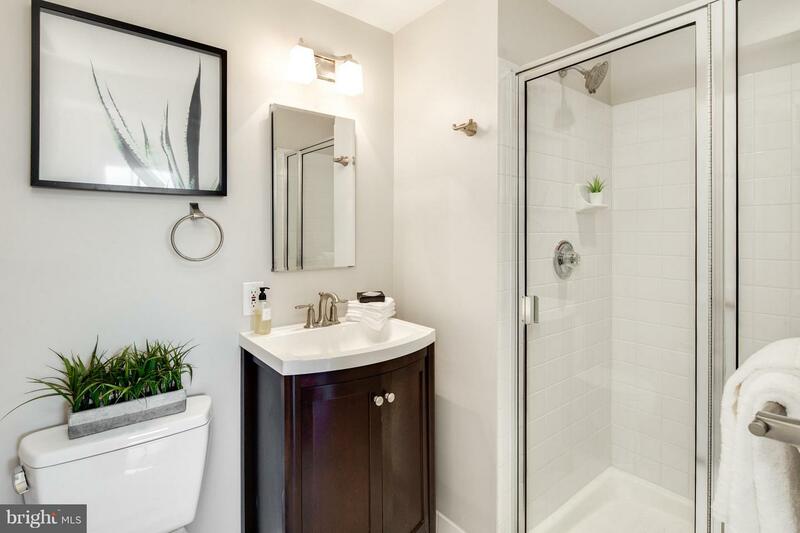 Second chance for the best views in DC from this corner unit penthouse overlooking the Cathedral & Rock Creek Park which is centrally located in West End. 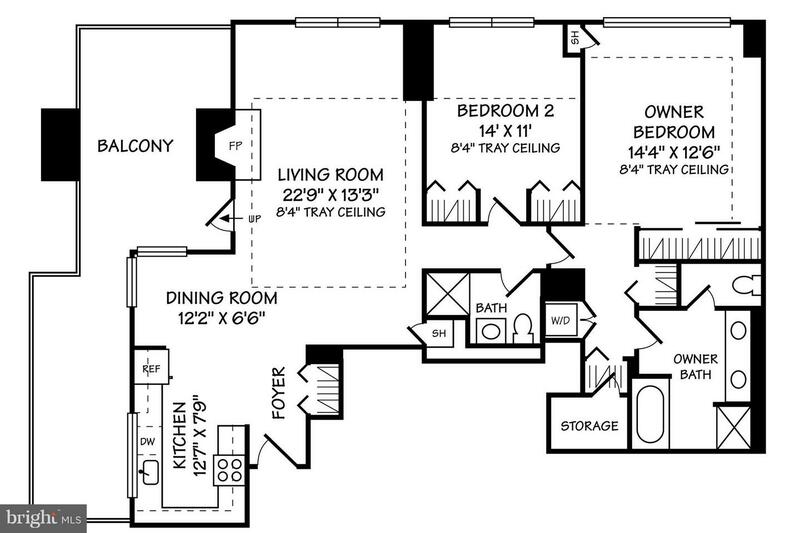 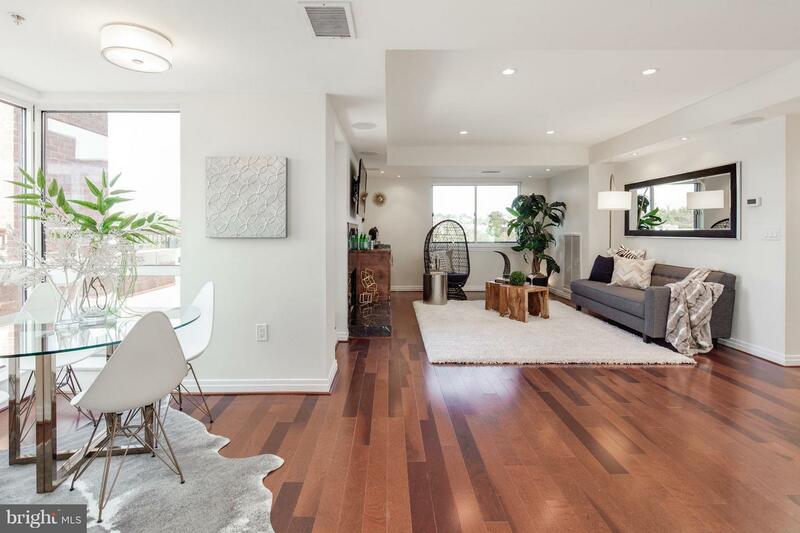 Designed for entertaining, the spacious great room opens to a huge, 300 sq ft private terrace with amazing views. 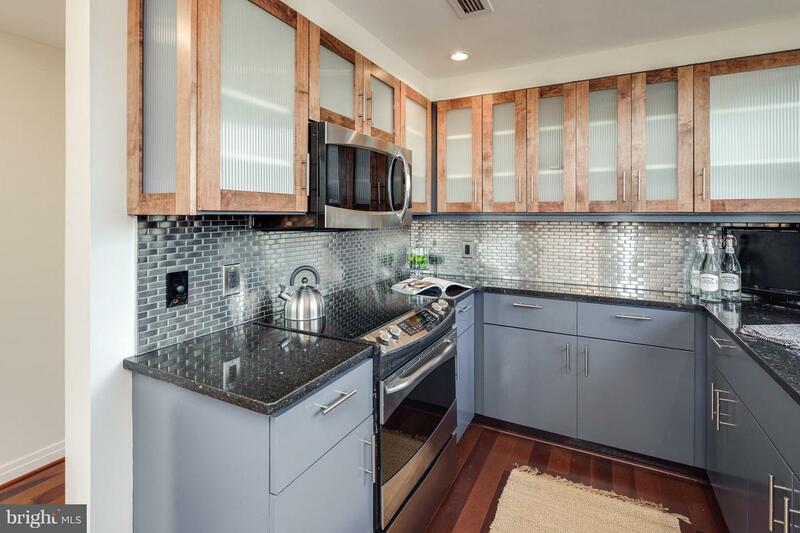 Every detail is perfect: hardwoods, luxe appliances, home theater, marble fireplace, sound /AV system & custom cabinetry. 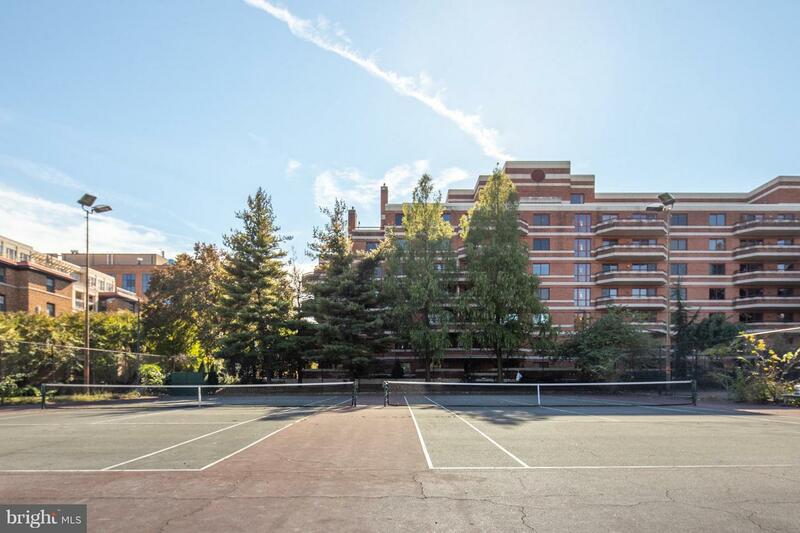 The building has a roof deck, concierge, sound proofing & tennis courts. 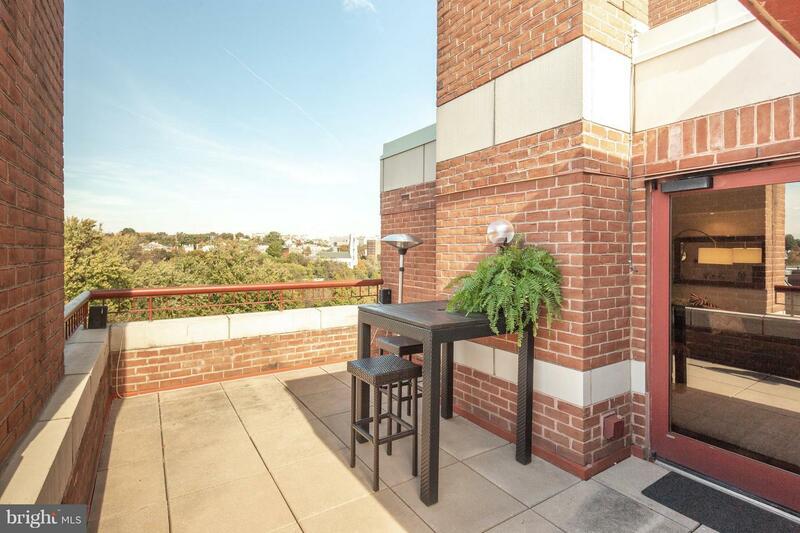 Pets allowed; two parking spots included. 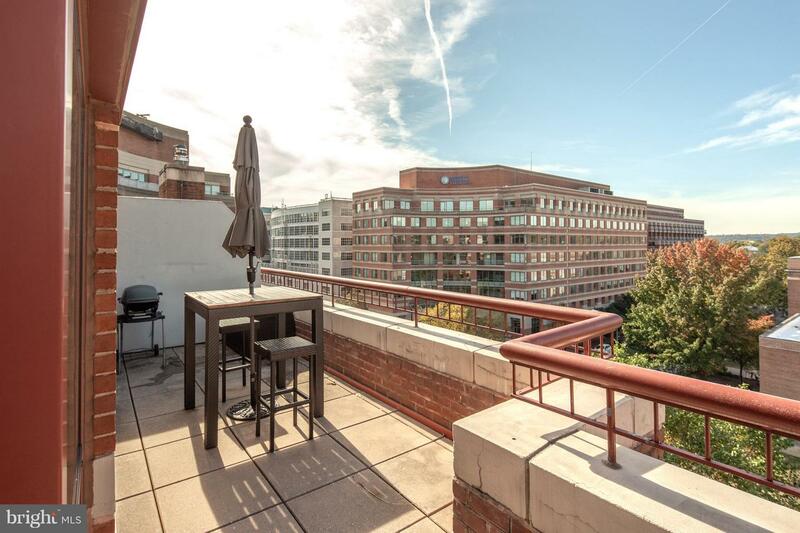 The metro, a pool & Trader Joe's are nearby.